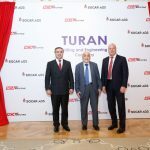 Drilling enterprise LLC “SOCAR-AQS” and British-German drilling company KCA Deutag have established a joint venture – Turan Engineering-Drilling Company. 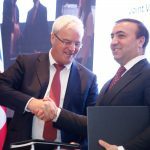 On Thursday the founder of the new company, the general director of SOCAR-AQS »Ramin Isayev and the head of the company KCA Deutag, Norrie McKay, signed in Baku a Memorandum of Association. 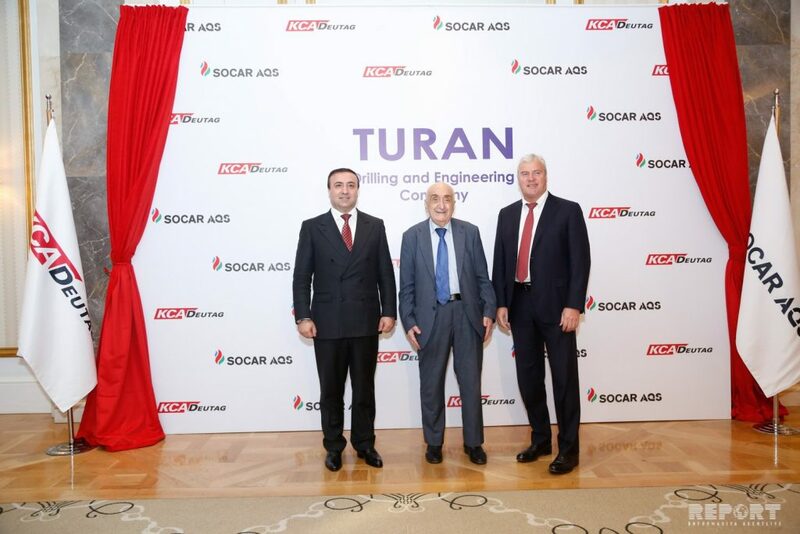 McKey said in his speech that the creation of a new drilling company jointly with SOCAR AQS “will open a new page in the history of KCA Deutag.” “Our goal is to unite efforts and experience with SOCAR AQS, create a stronger company and improve our achievements. With the new joint venture, we will be able to consider new business opportunities both in Azerbaijan and in neighbouring countries of the region,” he said. 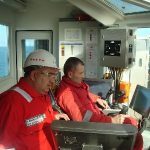 R.Isayev, in turn, noted that the new joint venture will contribute to the development of human resources in the field of drilling and material and technical base. 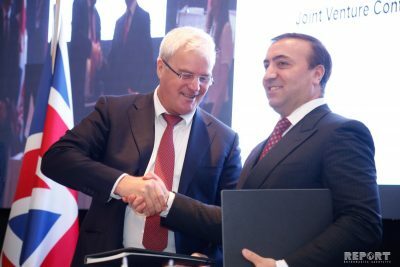 The joint venture will operate in Baku and render services for drilling and engineering of oil and gas wells in the Caspian region and Central Asia. 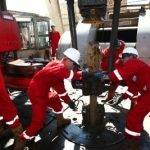 “SOCAR-AQS” LLC was established in 2007 between SOCAR and Absheron Drilling Company to provide drilling and well servicing services. 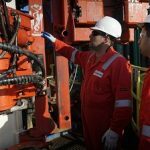 At present, SOCAR-AQS conducts drilling operations in the shallow part of the Guneshli field (from the platforms No.11 and No.7), the Umid field (from the Umid-1 platform), Bulla (from the platform No. 6) and the Western Absheron (from the platform No. 20). KCA Deutag has been involved in projects in Azerbaijan since 1997.